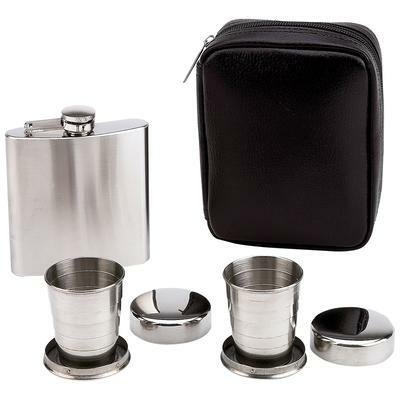 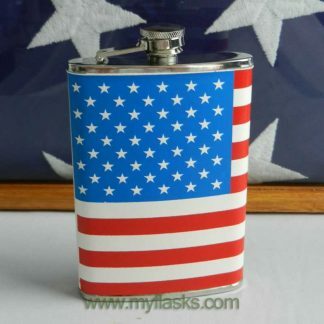 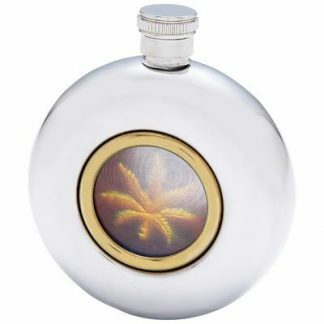 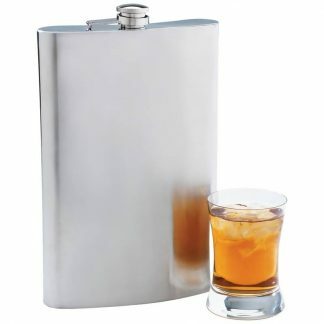 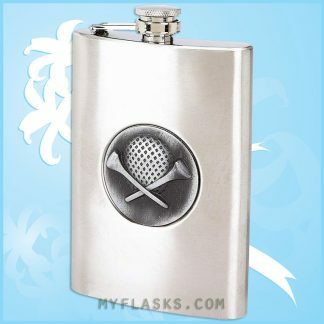 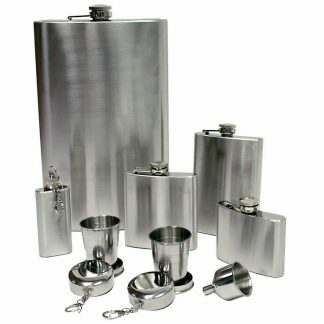 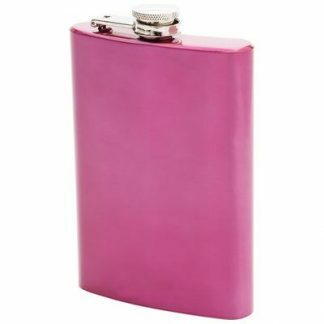 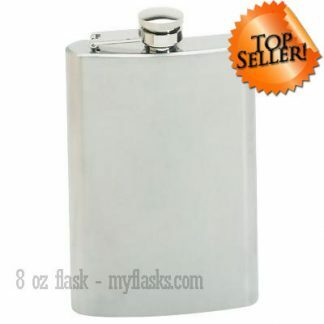 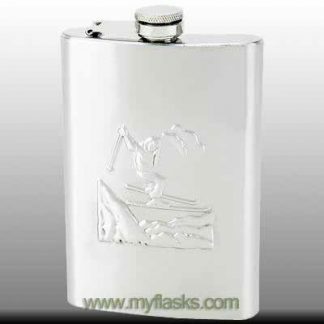 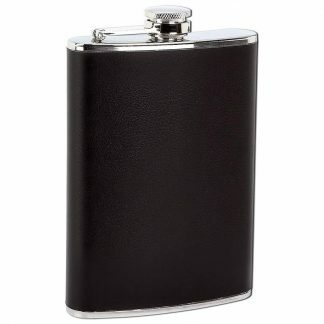 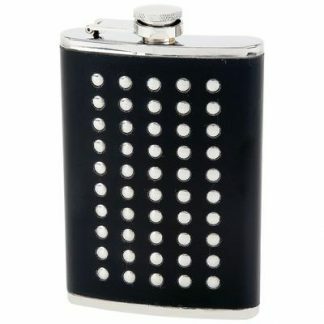 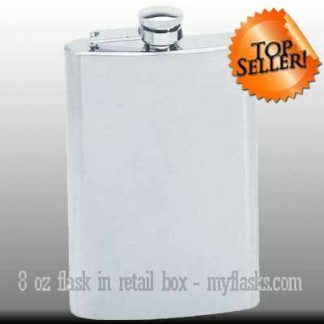 Includes 6oz stainless steel flask, 2 stainless steel collapsible 2oz cups and zippered carrying case. 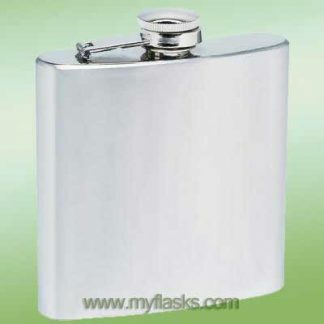 Carrying case measures 6-1/8″ x 4-3/4″ x 1-7/8″. 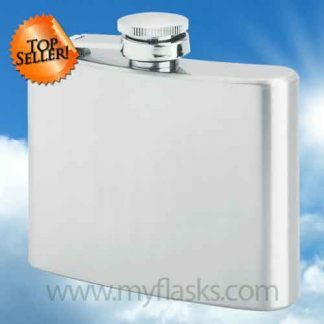 White box. Bring the party with you—the compact collapsible size of this beverage set makes for impressive portability.